Just wanted to let you know, the first book in the Nova Series will be going on Kindle Countdown sale April 12th. 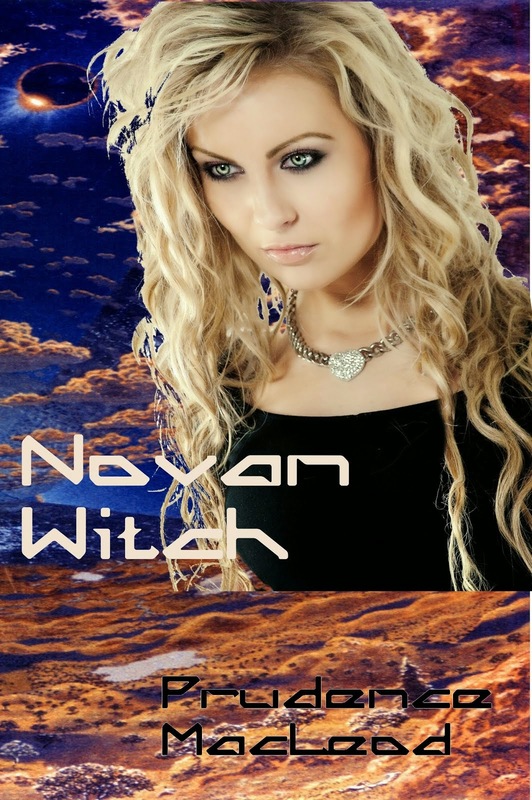 This mean that on the 12th, Novan Witch will be on sale for $0.99. Each day thereafter the price will go up by a little until it returns to its regular price on April 19th. Here’s where to find her. Remember folks, if you like the book, please leave a short review on Amazon. It will help more than you know.